​3 August 18 - Although 36 dams are overflowing after weeks of heavy rain, they are not in danger of collapsing, said U Kyi Wai, deputy director of the Irrigation and Water Management Department. He said the dams were built so that when they are full, the extra water is channelled by a spillway into rivers. "The dams were carefully designed in accordance with benchmarks and specifications so they will last a long time. They are also regularly and systematically managed and maintained, so I want to assure you there is no need to worry," he said. There are 235 dams in the country, and multipurpose dams include Tha Phan Seik, Yazagyo, Monechaung, and Kyi Ohn Kyee Wa, he said. The water at the dams has overflowed by 1.7 feet at Yazagyo, 3.2ft at Monechaung, and 4.3ft at Kyi Ohn Kyee Wa, but the overflow is less than it was in 2015. 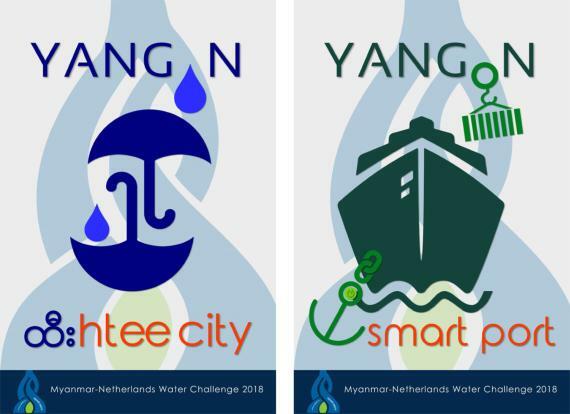 In 2015, the water overflowed by 3.2ft at Tha Phan Seik, 13.6ft at Yazagyo, 35.8ft at Monechaung, and 33.3ft at Kyi Ohn Kyee Wa. "The water in these dams exceeded 30 feet, which is maximum capacity, but nothing happened," an Agriculture Ministry official said. 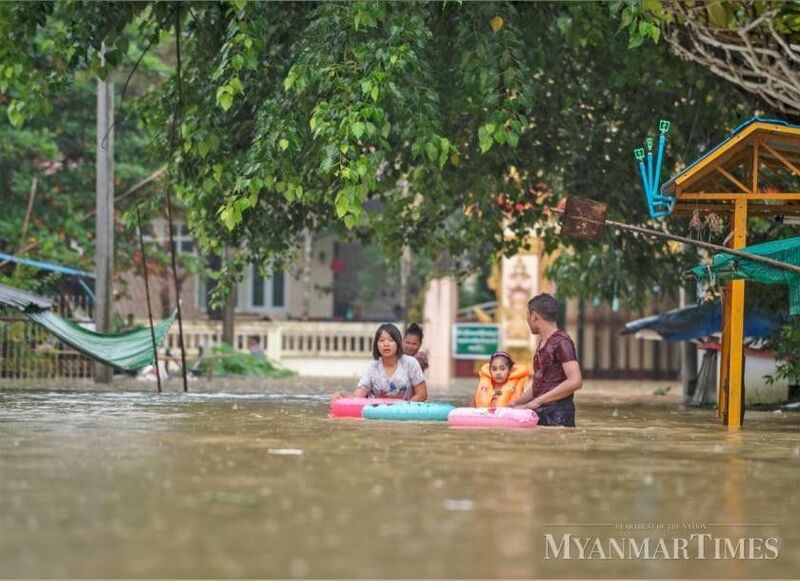 U Khin Cho, Pyithu Hluttaw (Lower House) MP for Hlaingbwe township in Kayin State, said Kayin and Mon states, as well as Bago Region, have been most affected by this year's floods and people are worried. "We are worried about the dams. If something happens to them, it will not be easy for us to take action," he said. There are 24 dams in these regions and states. As of Wednesday, War Par Dam in Mon State was overflowing by three inches. Of the 17 dams in eastern Bago, five are overflowing. "The floods are occurring not because of the dams being full but because of the heavy rain and flood tide. There is nowhere for the water to go when the river is high," said U Kyi Wai. Officials and the chief engineer are closely monitoring the dams and are taking timely steps to ensure their integrity, he said. How will climate change impact Myanmar?